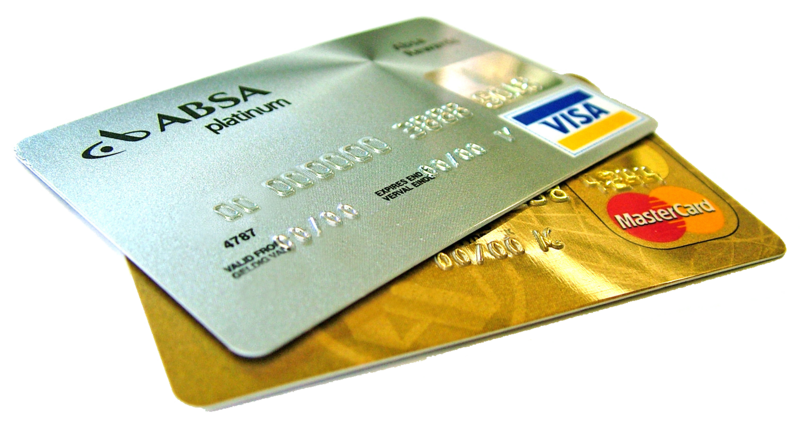 RSI recognizes that some businesses may have a pre-existing solution for credit card processing. This scenario continues to provide integration with your ChildWatch® account. Note that this option applies for credit cards only. 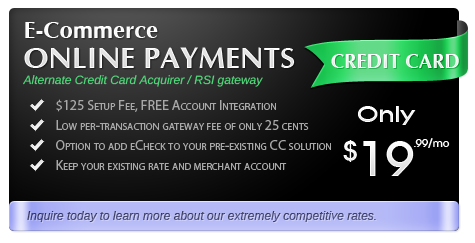 If you wish to accept eChecks as well, you will need to open an RSI merchant account for eCheck only. The more ways you provide for parents to pay their bills, the more likely you will get paid on-time! Combined with eServices, our ePay service allows your clients to pay from multiple accounts using any computer or mobile device at their convenience. ePay is fully integrated with your ChildWatch® account. Each transaction posts directly to the client ledger and updates the balance to provide detailed transaction reporting. © 2019 Remarkable Systems, Inc.